I would like to analyze jet fuels prices in 2014. Where can I get jet fuel prices for 2014, only in USA and Russia? As there are different types of fuels, it would be okay to get prices for one (believe, trends are the same) or for all types. 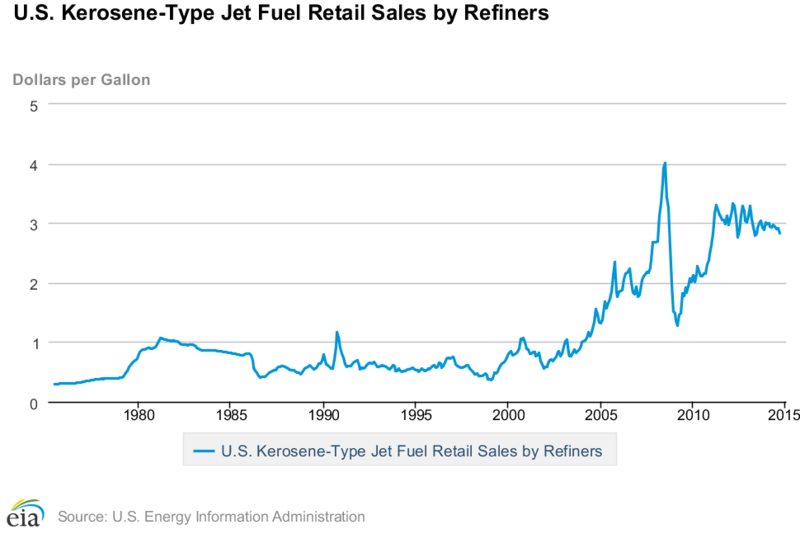 U.S. Energy Information Administration keeps tabs on most refined and crude prices including kerosene-type jet fuel. For those who hail from metric units' land, these are in dollars per gallon.  Although they don't have historical prices, AirNav has a number of ways to view Jet A fuel prices here. You might write them and ask if they will release historical prices to you. Here is the data for Russian airports (unfortunately, in Russian). Not the answer you're looking for? Browse other questions tagged usa fuel cost russia or ask your own question. What were the effects of the oil crises on the Concorde ticket prices? Where can I find speed and thrust data for airplanes during the approach?